The event, which is being organised by the SBA, will be held by kind permission of Robert, James and Barbara Milne. The all-grass farm extends to 500 acres owned, plus 300 acres grass and 364 acres hill rented seasonally, and supports a suckler herd of 320 Salers and Salers cross cows, with all progeny either finished on the farm or sold as forward stores, depending on market conditions and available space. 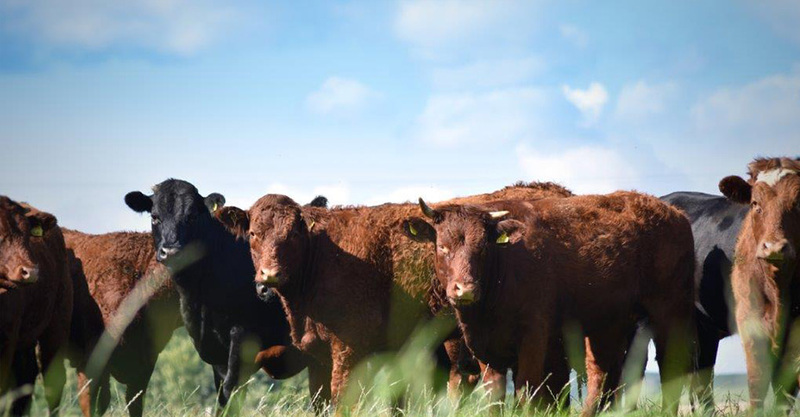 Cows are crossed with Charolais, Salers and Aberdeen-Angus bulls.